Enrolling for swimming as a kid would be easy for learning the skill as you would be trained to breathe, put some strokes, kicks and as well as to float in the water with different techniques as to do a self rescue oneself from drowning in the water. The coaching person would help the trainee to overcome the psychological and emotional challenges that they face in the learning sessions to out rule their inner fear of water. As most of the persons fear of getting into the deep water and someone even feel scared when water is overhead, the coach would help them by treating first with breathe and to float on the water with a pool depth not be more than 3 to 6 feet height. In the swimming school, the new beginners are taught the water to be as a friend that supports your body to float like you lay down on bed flatly with the poses that comfort you in water, safety is always first. The teacher inside the pool with you, train you on how to take breathe under water for just 5 seconds at the start and next float your body facing upside down for the same amount of time. In terms, with combining above both steps and introducing kicking with fewer leg swags pave the way for basic swimming lessons, the exercise is executed either by grabbing the side of the pool or a swimming board. Finally, add five strokes to previous movements form a complete shape of swimming reaching another end of the pool named as “Freestyle”, all trained by a certified coacher for babies, kids and as well as adults. After the first position is learned, the same is introduced with black float, then fin with hands and do some kicks, at last, add strokes to it; named as “Backstrokes” as the front body faces the ceiling reach the wall end, turn back to upside down with support of pool then get out of the water, the basic style of swimming learned. 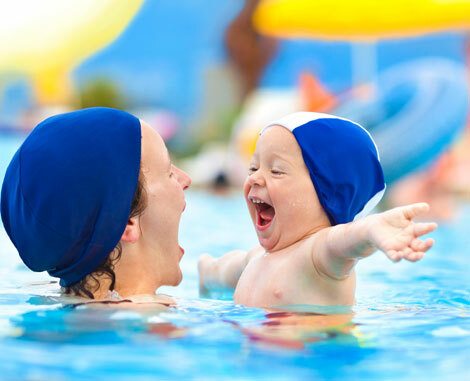 If the class is taught for babies or kids, a joint collaboration of teacher-parent (mom or dad) is advised from the head of swimming institute and the coach, it is not in the case of adult classes. Another main thing to be taught in the swimming lesson is the survival skills on water on timings like cruise ship being capsized or being able to save ourselves in a large openly water body like the ocean that, is totally different from what we were doing within a swimming pool. The training will be given on how to wear a life jacket correctly as in most cases the death happens only due to incorrect suit or no life jacket support. The rest of the self-rescuing is totally depended on your swimming techniques that are going to act as a savior of life. 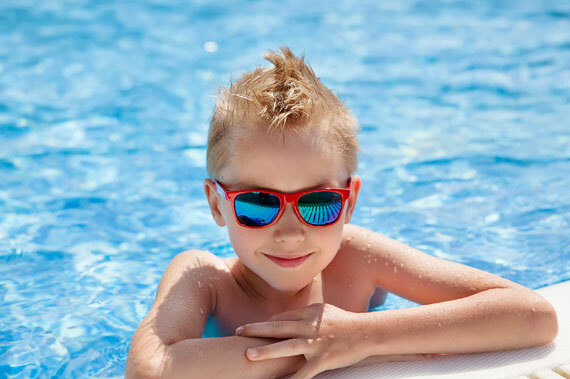 It’s never too late to learn the basics and advanced lessons in swimming, find the best swimming school in your area just by giving in Google search as “Swimming schools near me” or “Swim schools, Cranbourne” you will be directed to a well experienced and interactive swimming classes say, “Star swim schools, Cranbourne,”. Copyright © 2019 Star Swim Schools Pty Ltd. All rights reserved.